MAG: CJ Keliher coach & Jeff MacRae manager. WAG: Kristi Shoemaker coach, Alice Ma manager. Team of the Year JO level 7 Open Girls – Atlantic Champions Tanisha Tawil, Shailynn Richards, Lauren Rafuse, Kylee Hill, Rae-Lee MacDonald, Anna Bernard. Centre Belle Alliance on September 17th 7:00 pm. Board members are eligible to vote. Monday September 17th 6:00 pm at Centre Belle Alliance Summerside. Gymnasts, parents, family and GPEI members are welcomed to attend. Include a brief bio of each candidate on or before noon Friday Sept 14th 2018. GPEI AGM 7:00 pm at Centre Belle Alliance, 5 Marie Stella Ave, Summerside, PE. 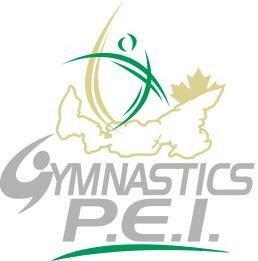 Please forward any names of people seeking these positions to our Executive Director’s email gymnasticspei@gmail.com and include a short bio of each candidate before Wed Sept 12th at midnight.